NEL BLU is one of our new CAs with VAT paid for Sale! 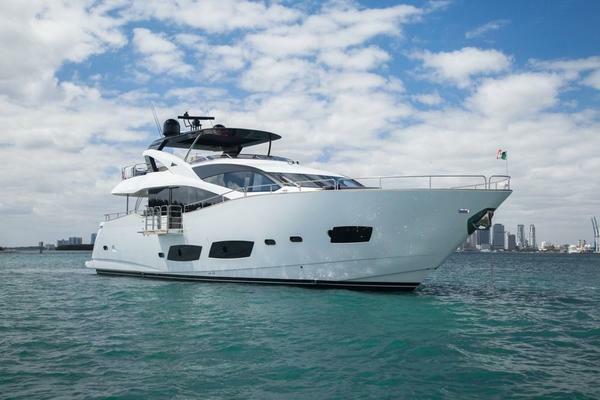 With only 900 engine hours, the previously private only yacht is in immaculate condition! She was built by the well-known Sanlorenzo shipyard in Italy, and is one of the best models made. She is available for visits in the South of France. 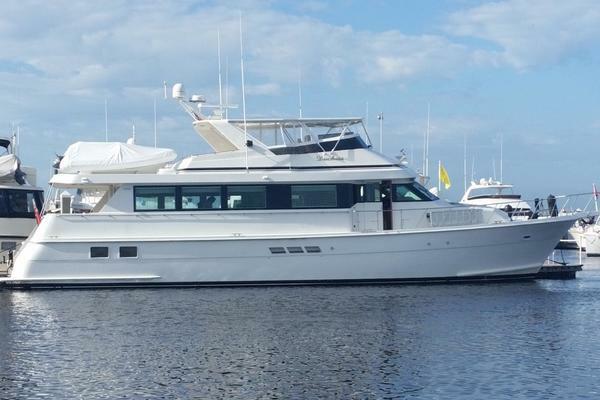 United Yacht Sales New Jersey would love to guide you through a personal showing of this 78' Sanlorenzo Sl82 2003. This yacht for sale is located in Nice France and priced at $1,500,000. For a showing please contact us by filling out the form on this page and we will get back to you shortly!